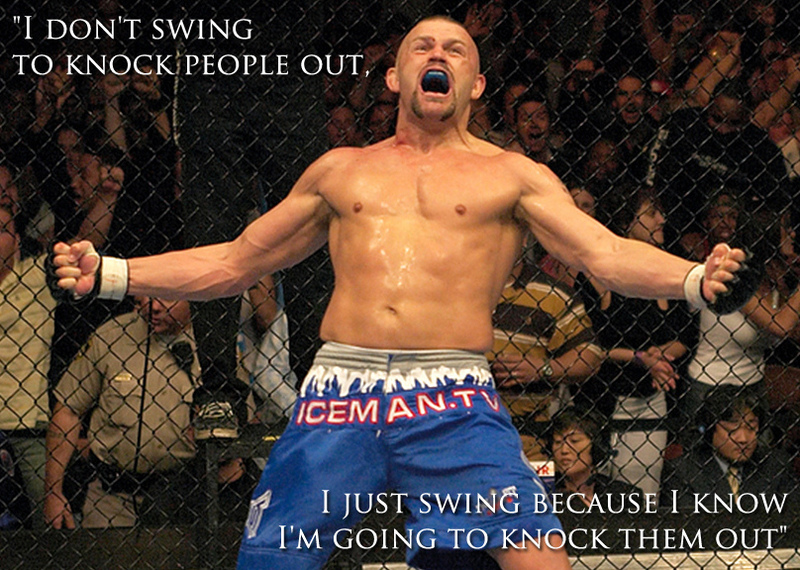 Liddell is a retired Mixed Martial Arts fighter and Ultimate Fighting Championship legend, holding the record for most knockouts in the company’s history at 13. Liddell has capitalized on his Iceman moniker, opening a memorabilia store called The Ultimate Iceman in 2010, as well as titling his autobiography Iceman: My Fighting Life. There is also Iceman Fight Gear, which is designed based on Liddell’s suggestions. The Formula 1 driver was given the nickname Iceman for a number of reasons, including the frigid temperatures of his native Finland, his cool as a cucumber demeanor on the race track, and his often standoffish relationship with fellow racers, media, and even his own team. I’m not sure how much weight a nickname holds when you give it to yourself, but Räikkönen does have 20 wins under his belt. The South African professional golfer is more likely to be called ‘Goose,’ but he’s also known by ‘Iceman’ for his calm, poised behaviour while on the links. Interestingly, both of Goosen’s nicknames also belong to characters from the movie Top Gun. Goosen’s mom credits her son’s conduct on him being struck by lightning at the age of 15, while golfing with a friend. 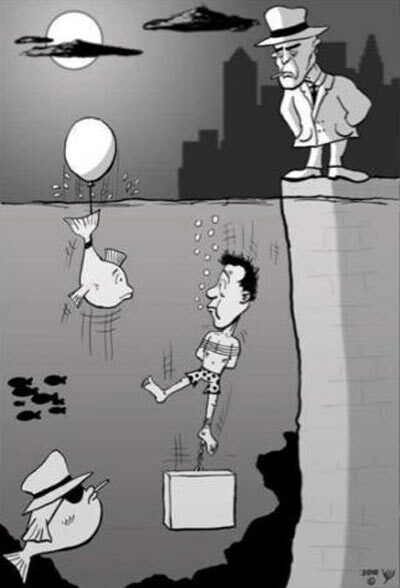 That event would definitely change your perspective. It’s not often that a contract killer gets lumped together with sports stars, but Kuklinski’s method of freezing his victims, to throw off their time of death for investigators, earned him this dubious handle. Kuklinski estimates that he murdered anywhere from 100 to 250 people, while working for the Five Families of New York’s Mafia. 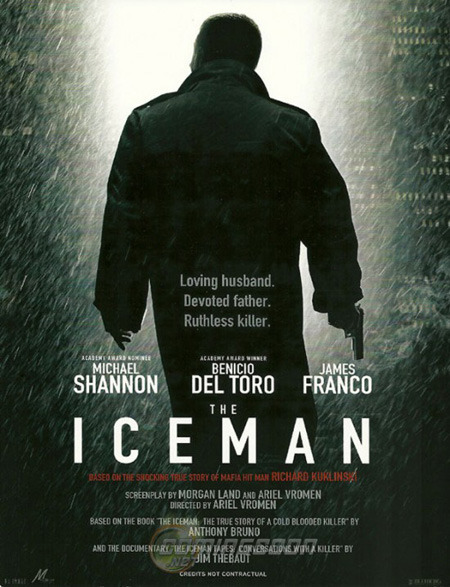 The Iceman, a film based on Kuklisnki’s double life, was released in 2012. Also dubbed ‘The Man of 1,000 Holds,’ Malenko would often approach the ring with absolutely no emotion on his face and this continued throughout the duration of his matches. Unfortunately, when the strong technical wrestler arrived in the character driven WWE after stints in other promotions, he was saddled with the persona of a James Bond-esque ladies’ man, which just didn’t fit. While there are some who devalue the role of a football placekicker, when compared to the rest of his teammates, Adam Vinatieri has earned the respect of fans, media, and his colleagues, thanks to completing some of the most essential field goals in the history of the sport. His resume includes two game-winning Super Bowl kicks, among his record four championships for a kicker. Of all the people listed in this article with the nickname Iceman, Hof is the only that can claim to actually have a close relationship with the cold stuff. Hof was once the world record holder for the longest ice bath at one hour and 44 minutes. He also excels at other cold weather challenges, including climbing the world’s most fearsome mountains in only shorts and completing marathons in polar temperatures, also scarcely clad. How about a little Canadian content to wrap up? Woolf was one of the jockeys who rode the legendary Seabiscuit. His strategy of waiting for just the right moment to make his move in a race is what earned him the nickname Iceman. Sadly, Woolf died following a racing accident, in which he fell from his horse and suffered a head injury. An award for jockeys was named after Woolf and awarded annually since 1950. Cucumbers are so awesome that they can even be used to cure hangovers… not that the Sip Advisor is ever afflicted by this dreaded condition. Thanks to their mix of vitamins, sugar, water, and other nutrients, a few slices of cucumber can be the difference between waking up normally, or wasting the day away in bed! 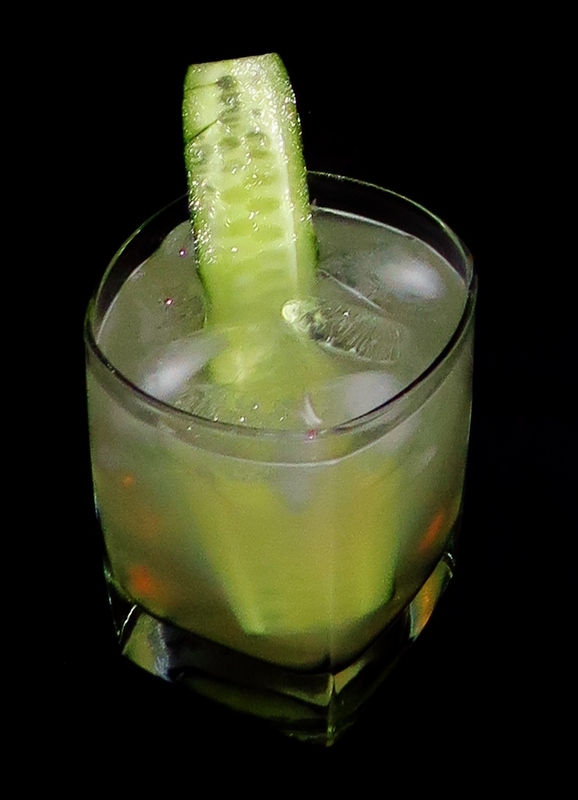 This drink was okay, but given the combo of Angostura Bitters and Grapefruit Soda, the Simple Syrup and even Cucumber Vodka could only do so much to balance out the cocktail, with a kick of sweetness. 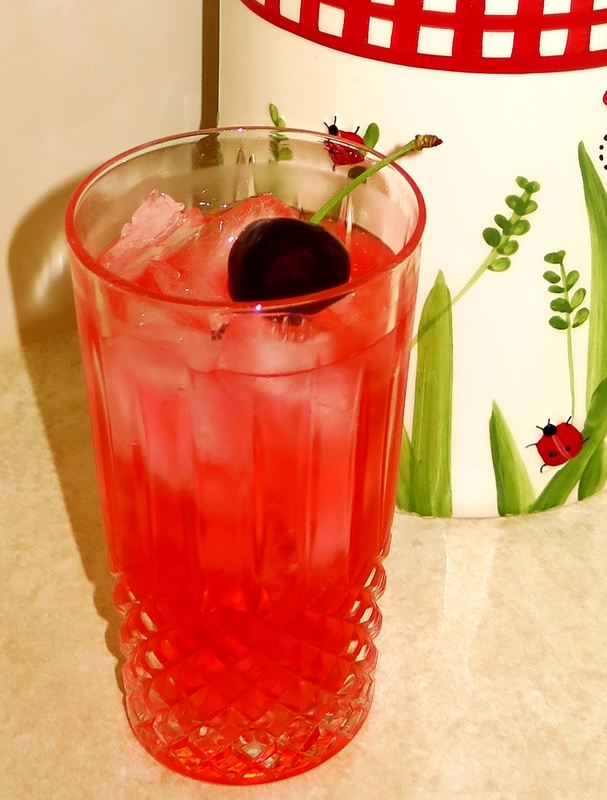 The Sage Leaves didn’t do much at all for the drink, hidden behind other flavours. Thought of as the ‘Boss of Bosses’ during his reign at the top, Cascioferro was arrested approximately 69 times during his career, but always acquitted. His luck ran out in June 1930, when Cascioferro was tried for numerous offences, including murder, attempted murder, robbery, extortion, and other offences. He was convicted and given a life sentence. He died in prison somewhere between 1943-45, with many inmates considering it an honour to now fill the same jail cell. Dubbed the ‘King of the Black Market,’ Vizzini was even made mayor of Villalba, Italy (where his crime family was based), following World War II. Vizzini’s death was big news, even reported by the New York Times. Thousands turned out for the leader’s funeral, including other bosses, politicians, and priests. Vizzini predicted that the mafia would die with him and the old-school version did slowly dissolve, but was replaced by a more modern mob that we recognize today. The boss of the famed Corleone family (also used for the Godfather movies) from 1944-58, Navarra was also a trained physician and perhaps this is why he was more likely to delegate murders than commit them himself. Navarra was killed on August 2, 1958 after feuding with former associate Luciano Leggio, whom Navarra tried to have ambushed by 15 gunmen, yet somehow Leggio survived with only minor injuries. I’d question his leadership, too! Speaking of Leggio, he became the Corleone boss following Navarra’s death and is credited with starting the Second Mafia War. After a string of acquittals on various charges, Leggio finally found himself sentenced to life imprisonment for Navarra’s slaying, but disappeared, running a successful kidnapping ring while on the run. He was finally caught in 1974, but continued to have influence over the syndicate from behind bars. He died in prison, of a heart attack in 1993. After Leggio was arrested in the 1970’s, Riina eventually took over control of the Corleone family, which was ironic because he was one of the suspects in the assassination of Navarra. Riina was considered the ‘Boss of Bosses’ following the Second Mafia War. Nicknamed ‘The Beast,’ by fellow mobsters, this 5’2” leader used a campaign of violence to achieve power, killing rivals, as well as prosecutors and other government officials. Riina was arrested in 1993, after 23 years as a fugitive. One of the most powerful Sicilian bosses of all-time, Provenzano followed Riina as leader of the Corleone family. Once at the helm, Provenzano worked to change the perception of the mafia to being less violent, more diplomatic and willing to work with established institutions. Under the new guidelines, violence was only to be used if absolutely necessary. Despite all that, Provenzano spent more than 40 years evading police capture, before authorities finally arrested him in April 2006. This all has me wanting to go back and watch some of the best mafia media. Take your pick, but my favourites include The Godfather franchise, Goodfellas, The Sopranos, and Donnie Brasco. 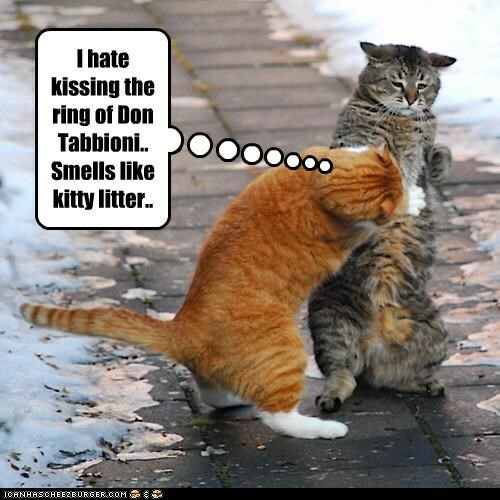 Perhaps I’ll have to do a future article on fictional mobsters… so long as they make me an offer I can’t refuse! This cocktail has a perfect name for a mafia-related article, although confession would certainly go against the Omertà code of silence. I used Cranberry Ginger Ale instead of the recommended Ginger Beer because it seemed like a good idea and it worked out really well. Limoncello and Tequila was a decent mix, too.